This player has an EA Boost of +3. 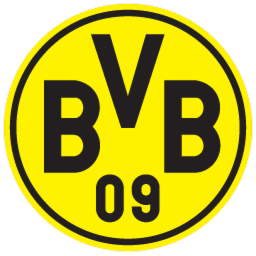 Aubameyang is a Striker from Gabon playing for Borussia Dortmund in the Germany 1. Bundesliga. This is his Squad Builder Reward card.